Join us for a weekend of birding in Lake County from Thursday, May 31 to Sunday, June 4. 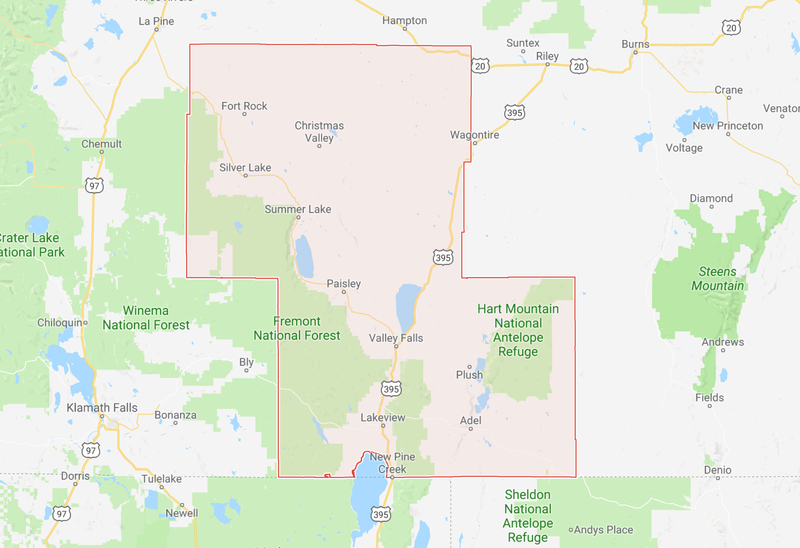 Lake County boasts impressive sites and excellent birding opportunities, from Hart Mountain and Fort Rock to Summer Lake and the saline Lake Abert. Lake County is a gem worth exploring. The headquarters for the Lake County Blitz is Lakeview, Oregon. We will meet each morning or preceding evening to assign areas, coordinate efforts, and exchange information. On the mornings of May 31-June 4, we will break into groups and count birds in and near assigned Oregon2020 Hotspot Squares. Teams can spend the rest of the day chasing rarities or exploring interesting looking habitats.